Even the briefest look at the impressive Winchester Homes website will tell you this is an innovative, progressive new home developer where their customers – and their requirements — are at the heart of everything they do. It also clearly demonstrates that, although the Vertex system is primarily a modelling and building tool, it can also be a very powerful marketing aid. 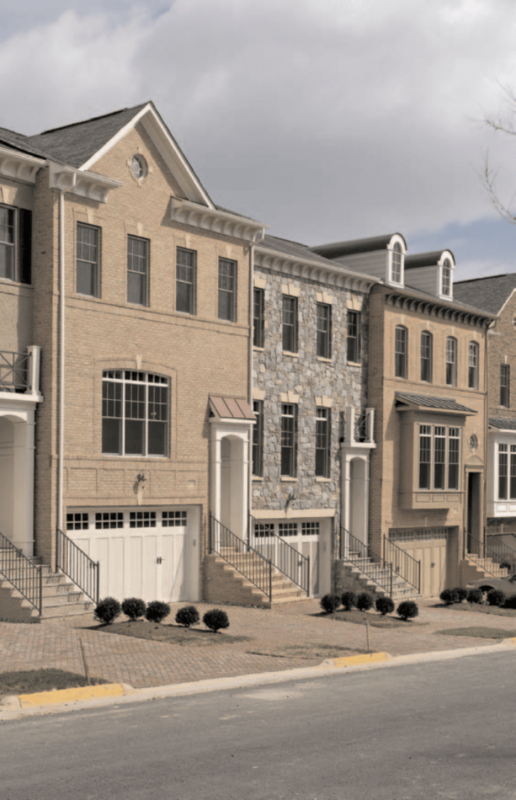 Over the past 30 years Winchester Homes has delivered over 18,000 single family homes and town homes in its area of operations in Maryland and Northern Virginia, and the company is well known for its trademarked “Your Home, Your Way” design concept – which gives home buyers the ability to work one—on—one with Winchester’s designers to create a personalized home that exactly suits their lifestyle. time buyer: “Our purchasers would generally have owned one or two homes previously,” he says. 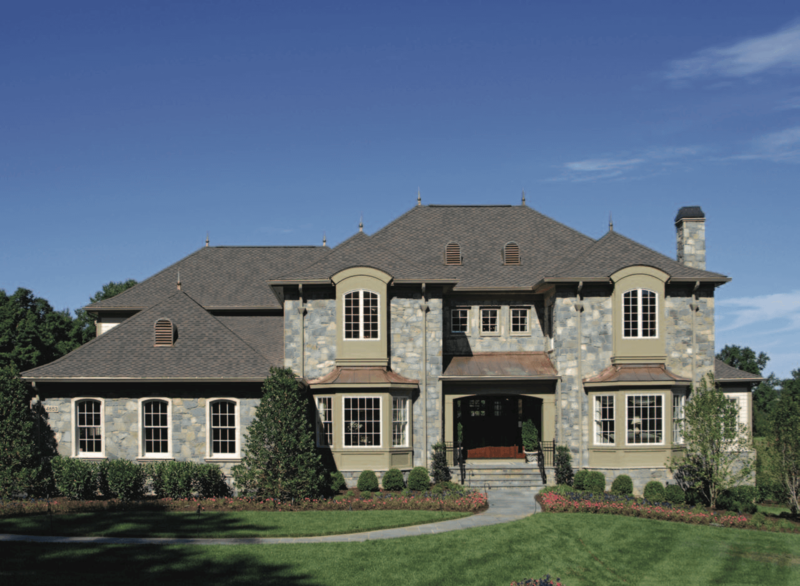 Winchester holds numerous awards for quality, design and build excellence and buyers attracted to the Your Home, Your Way philosophy find the process very user friendly. A design meeting is scheduled for the buyer/s and a designer to explore option possibilities and their feasibility; perhaps a wine cellar is requested, or a larger kitchen or whatever the buyer wants. By utilising the options attributed the house models the Vertex option solving process automatically creates option—specific drawings which in turn are automatically linked to approval set drawing forms. During this process the plus/minus bill of materials differentials are also created and costed. The proof of that particular point is the fact that Winchester Homes continues to market luxury homes to discerning homebuyers as the property market begins its climb out of recession.